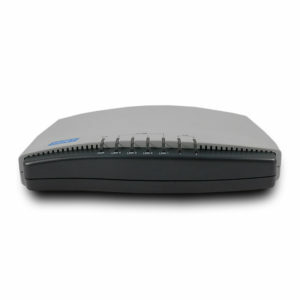 G.SHDSL.bis EFM/TDM Modem - E1 V.35 Fast Ethernet - Tainet Communication System Corp. 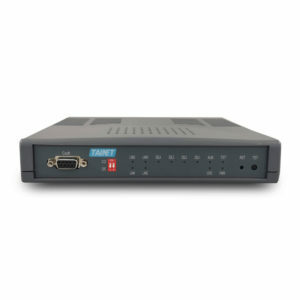 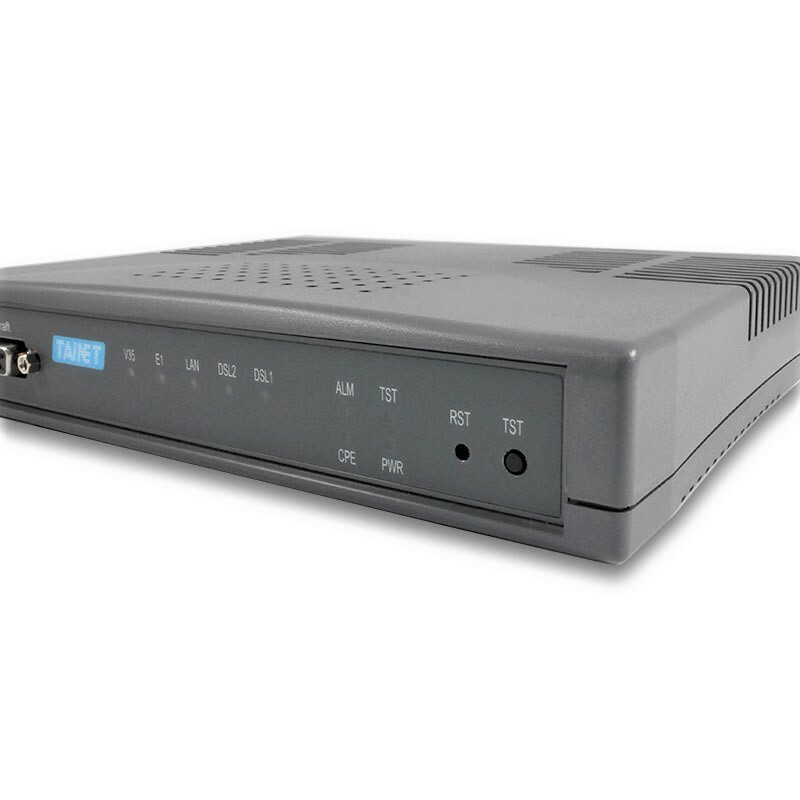 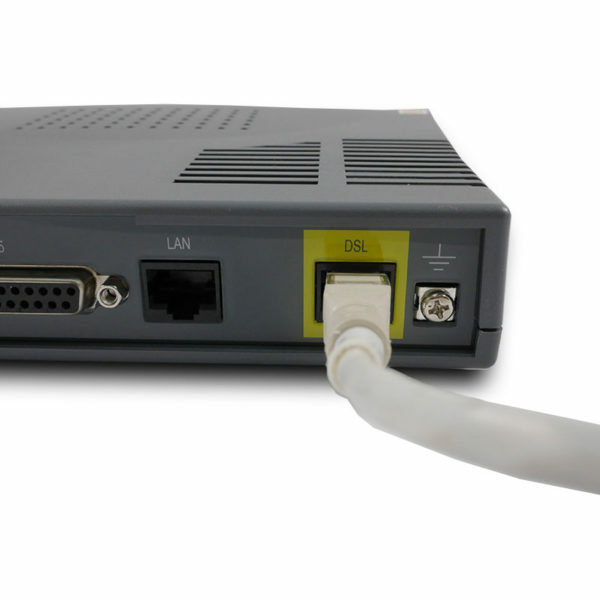 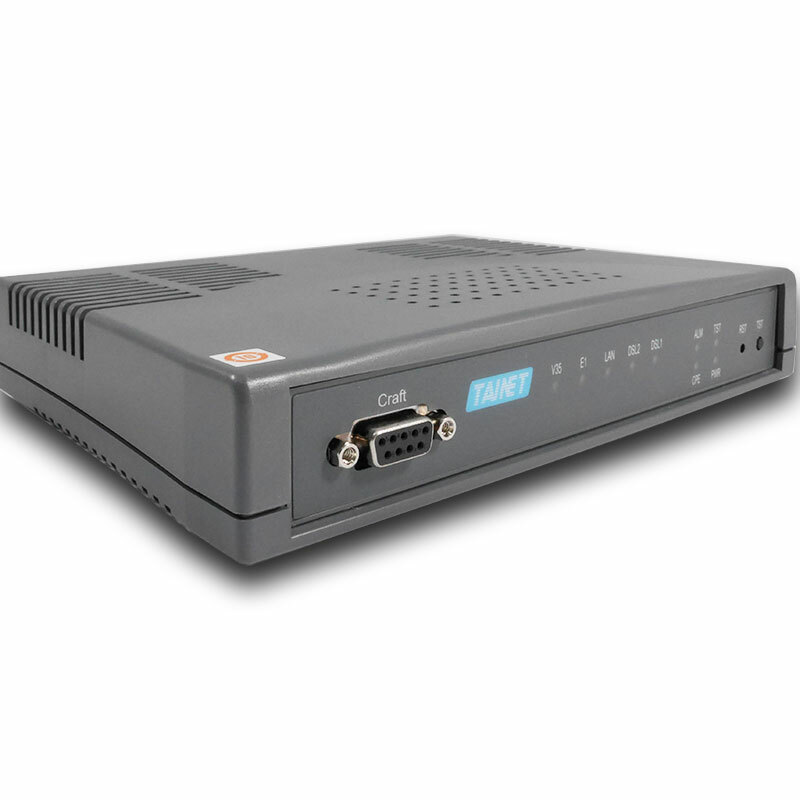 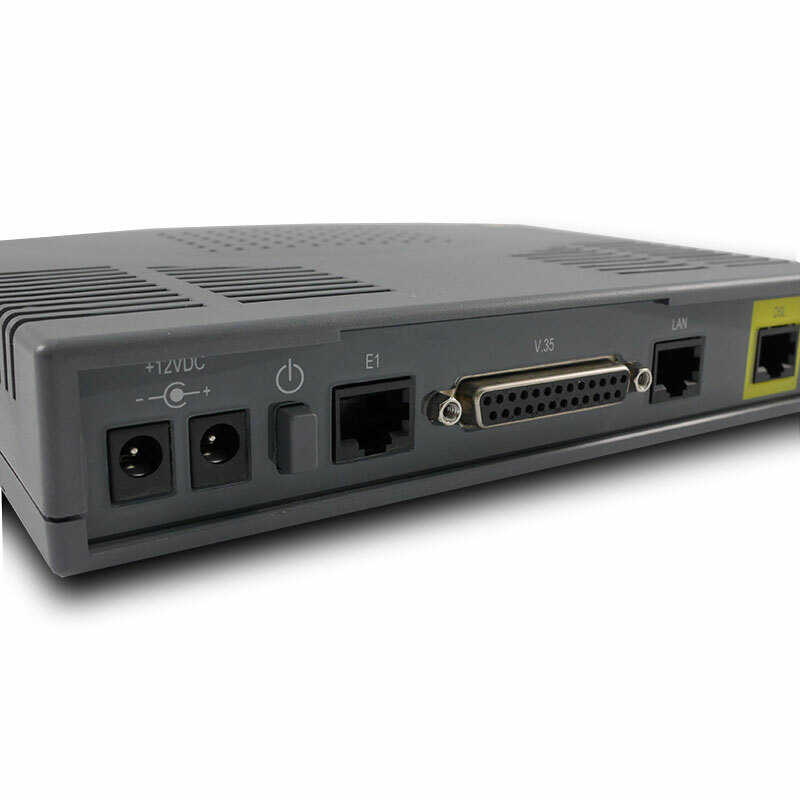 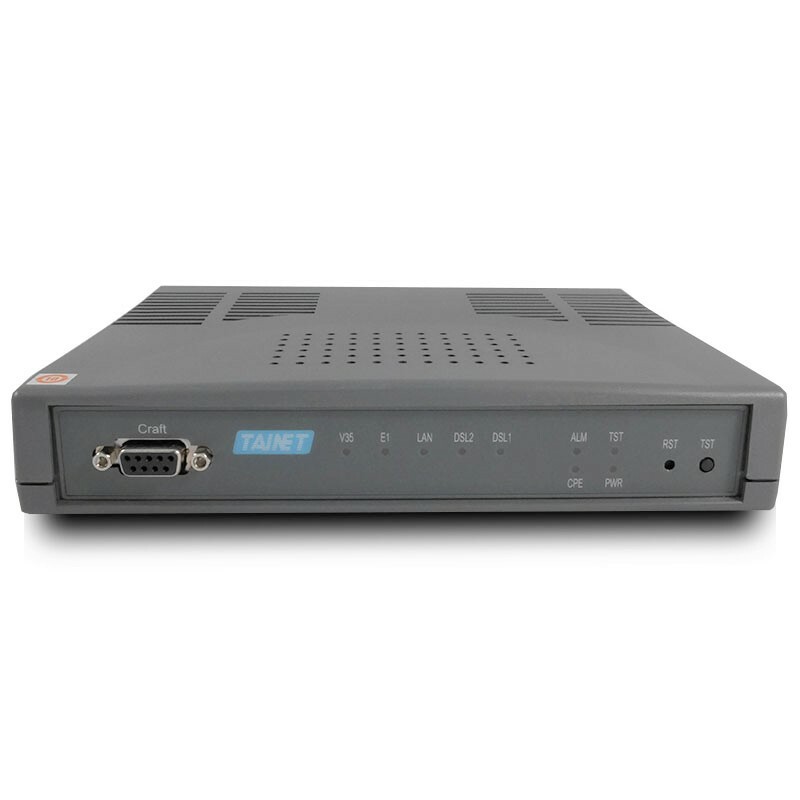 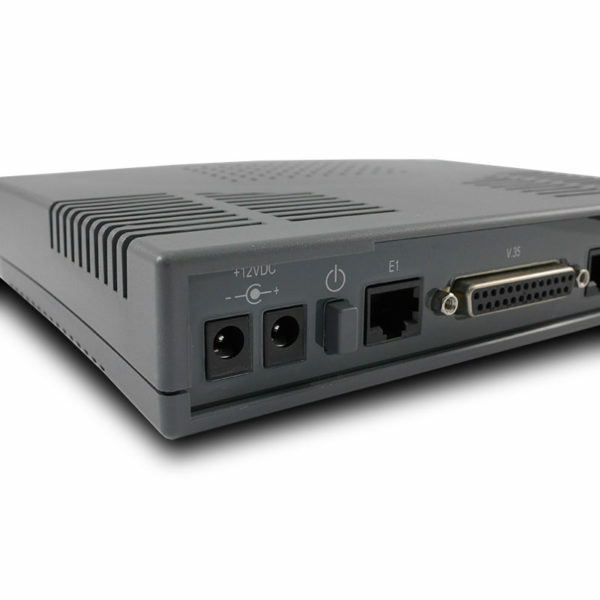 The Comet 1630 EFM/TDM series, is so called Ethernet Access Devices (EAD), Ethernet Media Data Converter (MDC), Ethernet Multiplexer (EMUX) or Ethernet DSL modem, which takes advantage of the latest G.SHDSL.bis standard, is a mini-terminal enabling the transport of traffic from Ethernet, E1 and Nx64k Data interface with speed 5.7M/11.4M over EFM bonded 2/4 wires G.SHDSL.bis link. 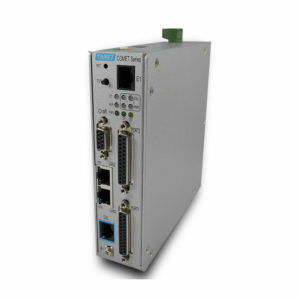 Comet 1630 EFM/TDM series supports high-speed dedicated symmetrical data transmission and utilizes DSL bandwidth. 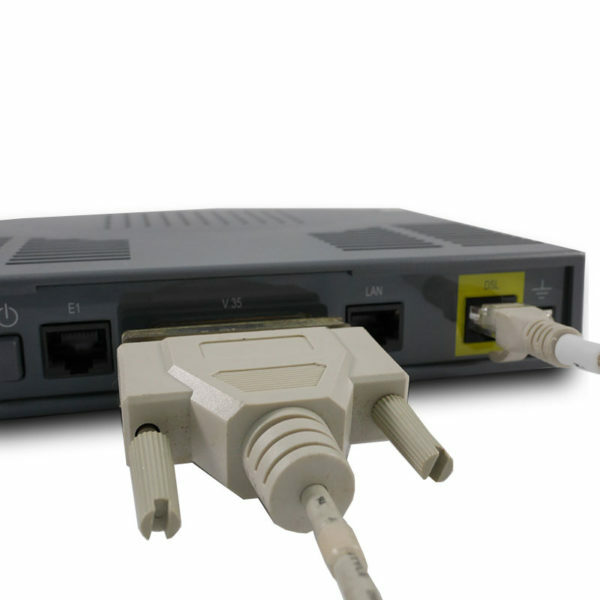 The automatic line rate can be up to 15Mbps over 2-wire copper line. 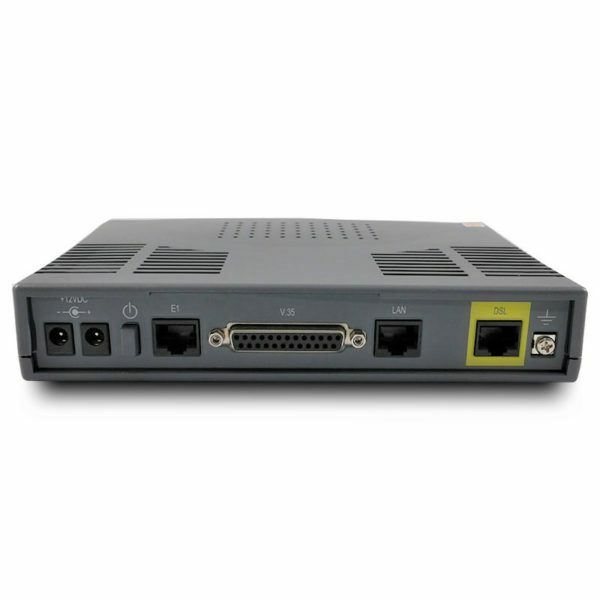 Along with time-slot assignment feature, Comet 1632/1634 series provide multiple user interfaces for TDM traffic including E1 and/or Nx64k Data port and also with Ethernet traffic together.